Due to last minute cancellations, there are some available rooms in New Ulm for this weekend! Call now to reserve one! Best Western Plus (507-359-2941), Deutche Strasse B&B (507-354-2005), Bingham Hall B&B (507-276-5070). 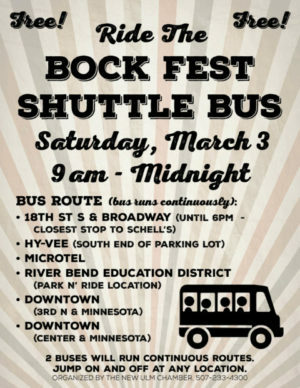 Be safe and ride the Free Bock Fest Shuttle Bus. The buses run continuous routes around town beginning at 9am and ending at midnight. Explore all of the fun happening around town, and don’t drink and drive! Saturday morning the fun starts early! Begin downtown where you can get interesting bock-fest-special donuts or a pretzel at The Backerei, or the Bock Fest Breakfast Bar at Rodney’s (FYI – the bloody marys here come with a bratwurst!). Live music at downtown bars starts at 8AM! Pace yourself at Bock Fest, ’cause there’s plenty to do after the party at Schell’s ends at 4:30pm! There’s live music in a huge outdoor heated tent at Green Mill/Best Western Plus. Want to head downtown for a bit? 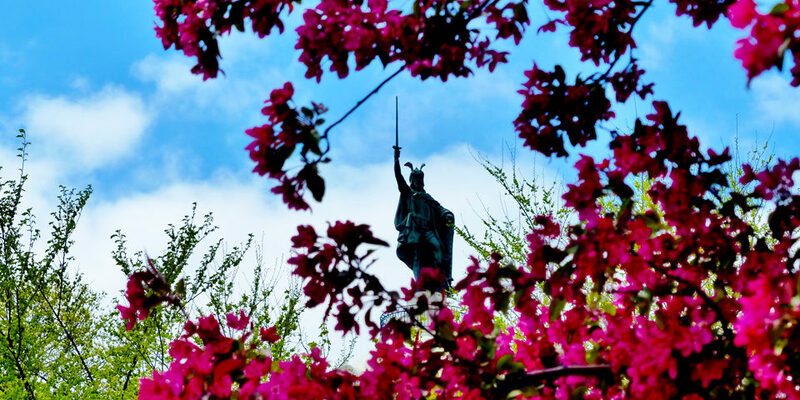 Dance to live music at B&L Bar, The Grand Kabaret, Rodney’s Tavern, the American Legion, and the new MonaLena – all located in historic downtown. 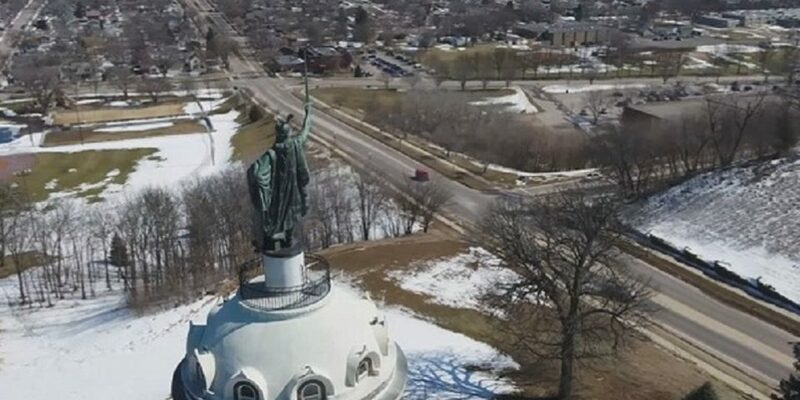 There is so much to do in New Ulm this time of year, besides festing. Get some ideas on what to do with an extended stay this weekend! For more event details, visit the New Ulm Event Calendar here.